Eye-catching in a mass display, these deep grape purple blooms are held low over nice dark green foliage. So lovely! I received this plant this spring and stuck it on a very steep bank and it has gone nuts! You would think it’s been there for years. Its been blooming here for 3 weeks now and is still going. Can’t wait to see what this does in the years to come. Received ‘Little Grapette’ as a bonus plant last spring. Planted and it bloomed a few weeks later but I was underwhelmed, the flower was a real bust. Had though of digging it up and getting rid of it but decided to give it a chance. 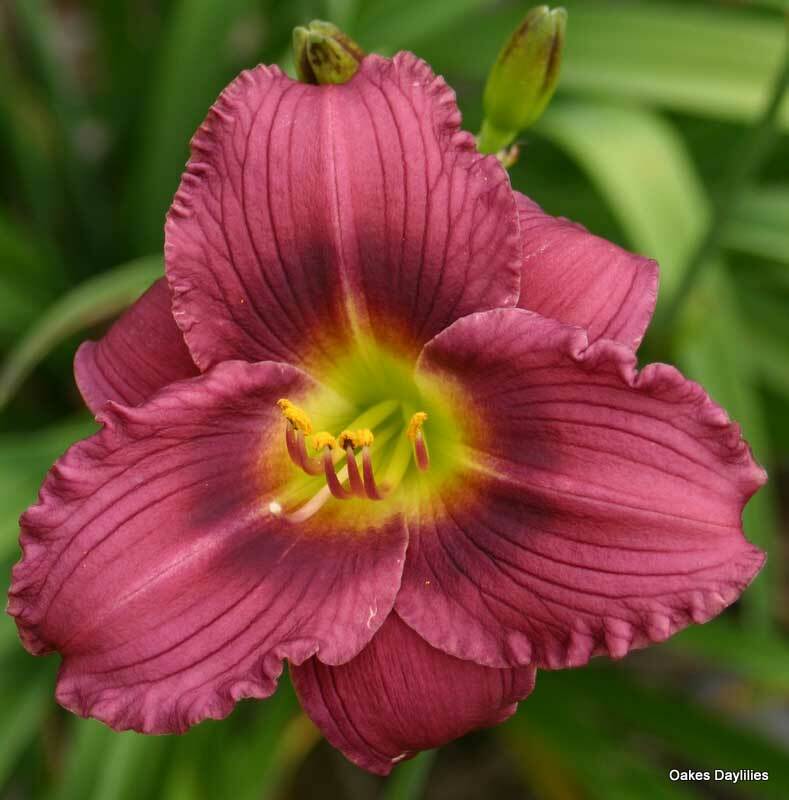 This spring it came up as a strong plant, put on very nice scapes, and today it produced beautiful blooms of a dark purple color, ranking right up there with some of my big purple daylilies. I’m so glad I have it a chance, otherwise I’d have really missed out on a beautiful flower. Was about to toss these on the compost pile last year, but instead moved them to a morning sun spot and whoa. These are now about 4′ tall and blooming like madness. And the fragrance is AMAZING. 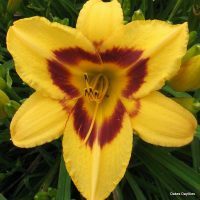 I have never had a daylily that smells so damn beautiful. They seem to take a season or two to come into their own, but worth the wait. They look great next to my Waterfall Japanese Maple. 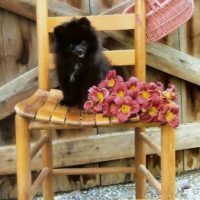 II live in the mountains of Southwest Virginia and have had Little Grapette in my garden for five years. Spectacular! 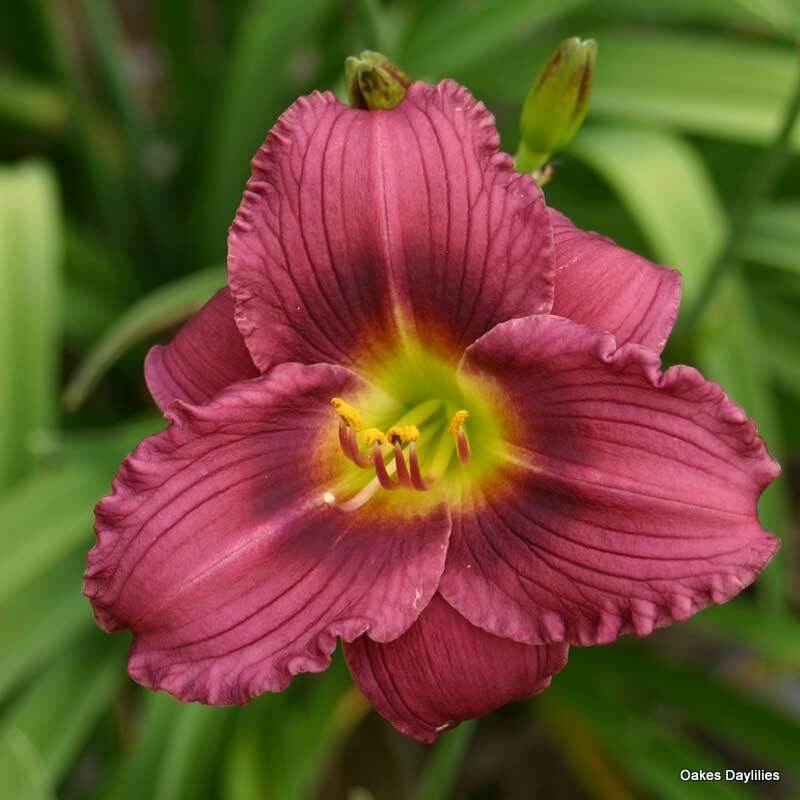 I flanked it with daylilies of a similar height bearing 2″ blooms in cranberry and a deep shade of fuschia which compliment Little Grapette. . I received this plant as a bonus this spring. 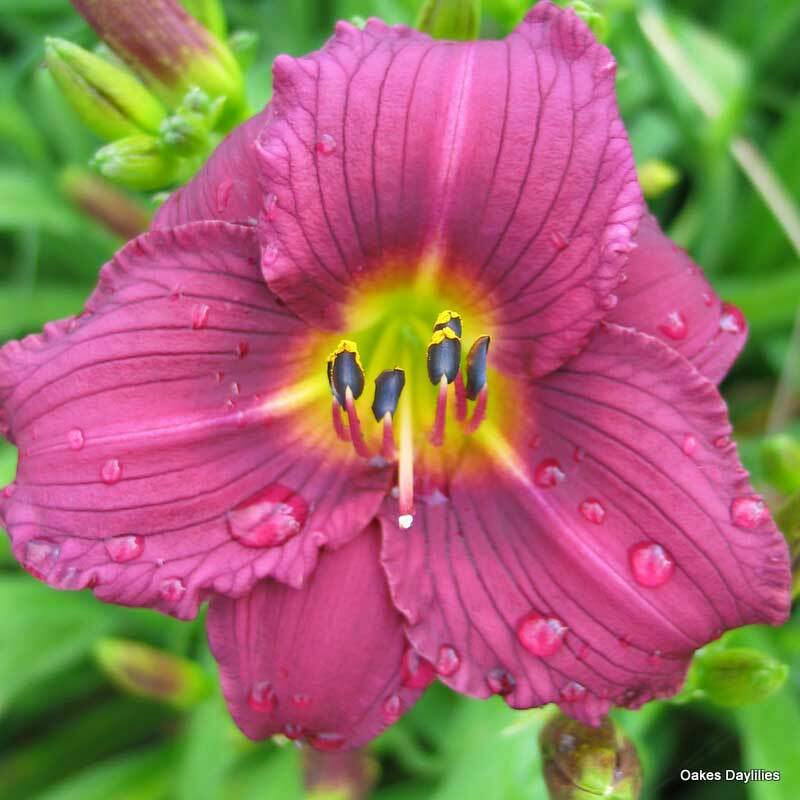 But this is not a daylily for the humid hot south. The color washed out to a silver gray by mid morning. A good number of blooms and good growth on the plant for a first year plant. 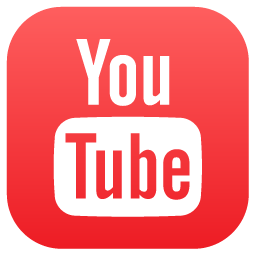 But this one will be replaced with something that holds good color. 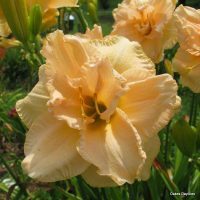 This has been the best year so far for all my daylilies and especially this one. I did a double take and thought when did I get this one? Then I realized that it has taken off and the color is absolutely deliciously purple. Can’t wait to divide this in a few years. I love this one. The color is just like the one pictured here. It’s very dark and really stands out. I love this one. 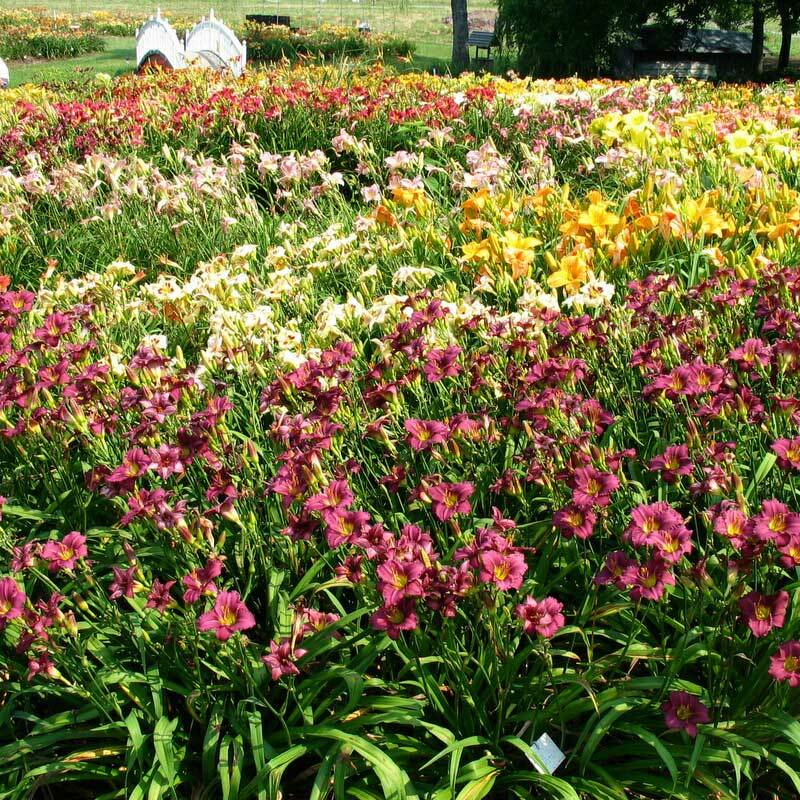 I have 34 different plants from Oakes Daylillies and this is a top favorite. Beautiful color draws you to it immediately. What a great plant! I’ve had it in for about 10 years, divided it a couple of times with no hard feelings! 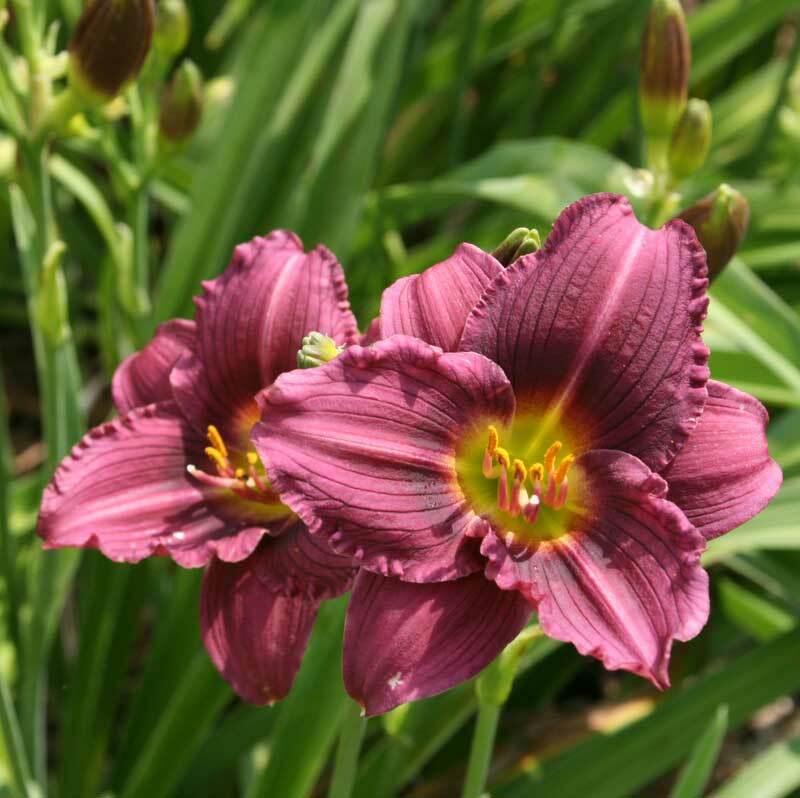 The blooms are just like the photo, slightly dusty purple petals with dark purple watermark. One star off for fading a bit in hot afternoons. Overall a great performer. Looks just like the picture down to the size of the bloom. Two years ago I moved it from a very sunny spot to a stightly shady one because the blooms faded by afternoon. Now it is magnificent all day. The flowers have good substance and the scapes are sturdy and loaded. I don’t rate much of anything as best but this oldtimer diserves it. Comment on comments in general: Why would anyone try to evaluate any plant but an annual that had not been growing in place for less than 2 years? 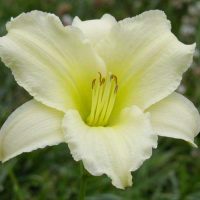 If I have a plant that is failing, I check the above ground parts for any problems and then dig it up and have a good look at the roots and the soil in which it was planted. Even if I hated the plant that was dying I would take these steps before I put anything else in its place. 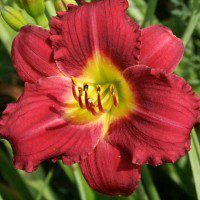 The first year we had this daylily in our garden I was so sorry I had given space to it, as the blooms were few and dull in appearance. After two seasons, it was spectacular! When you see a mature Little Grapette with 10-12 dazzling purple blooms at one time, you will become a fan also. Have divided it a couple times and it springs right back. Such a rewarding plant. 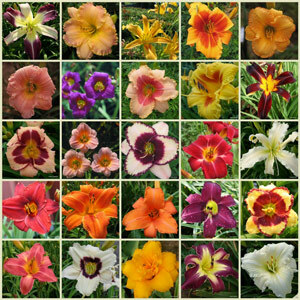 An unusual daylily failure for me. 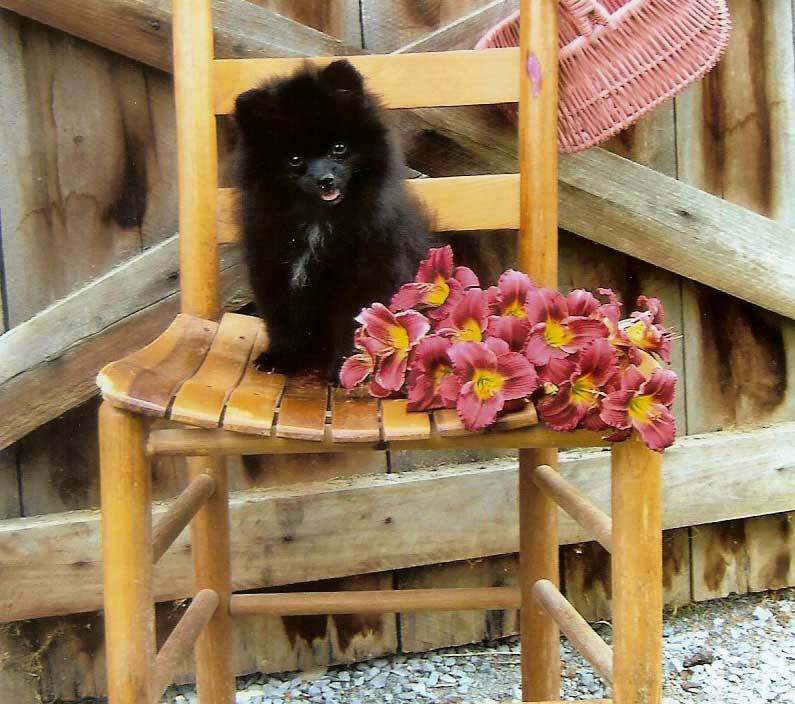 The flowers were pretty for a year or two, but the plants were wimpy and after a few years it just disappeared. WOW! 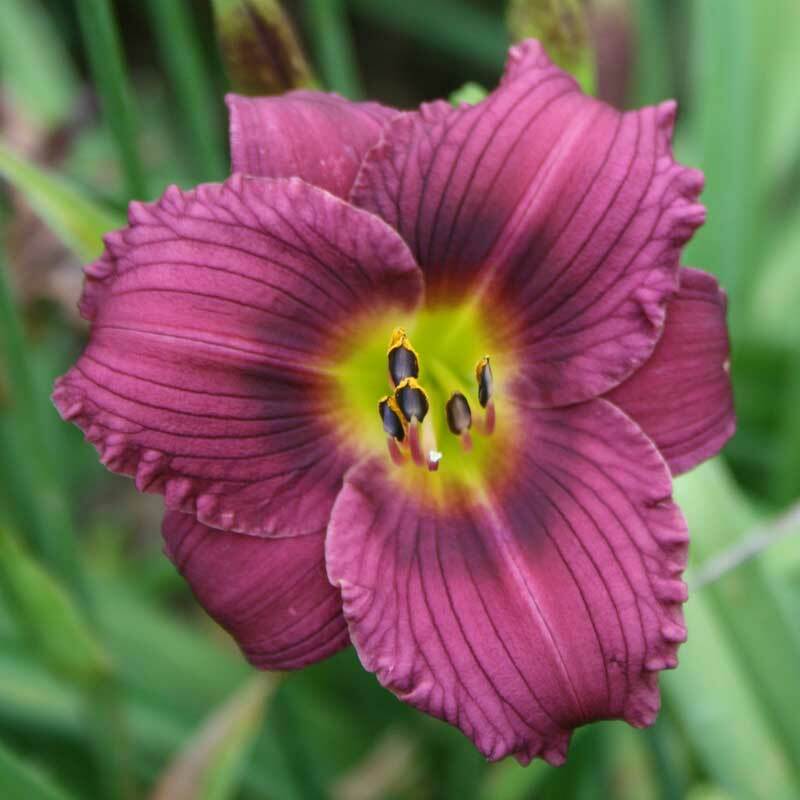 Whats that daylily called a friend said to me while walking around in the yard.That’s the prettiest dark purple flower i’ve ever seen. The color of Little Grapette is so striking. I’ve had it for 2 seasons and am very pleased with its performance.